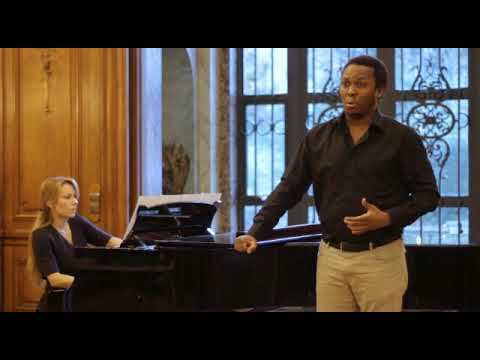 Zachariah N. Kariithi has emerged as one of the most promising new talents from the International Opera Studio of the Hamburg State Opera where he had been engaged in the seasons 2015/16 and 2016/17. Since this time, he is a regular guest in Hamburg where he has recently sung Schaunard in La Bohème and Papageno in Die Zauberflöte. Future contracts at the Hamburg State Opera include againPapageno and, as his debut in this role, Belcore in L’eilisir d’amore. 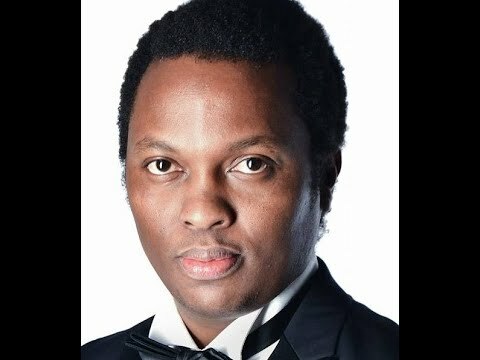 In May 2017, Zachariah N. Kariithi made his role and house debut at the Daegu Opera House in South Korea as Marcello in Puccini’s La Bohème. 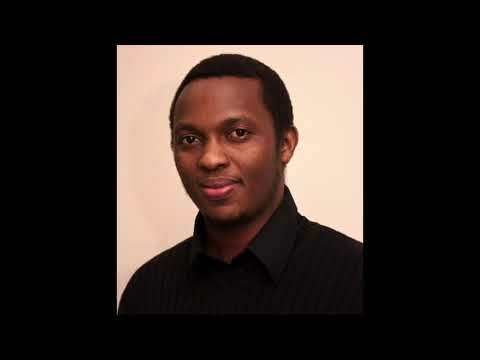 Zachariah N. Kariithi was born in 1987 in Nairobi, Kenya. 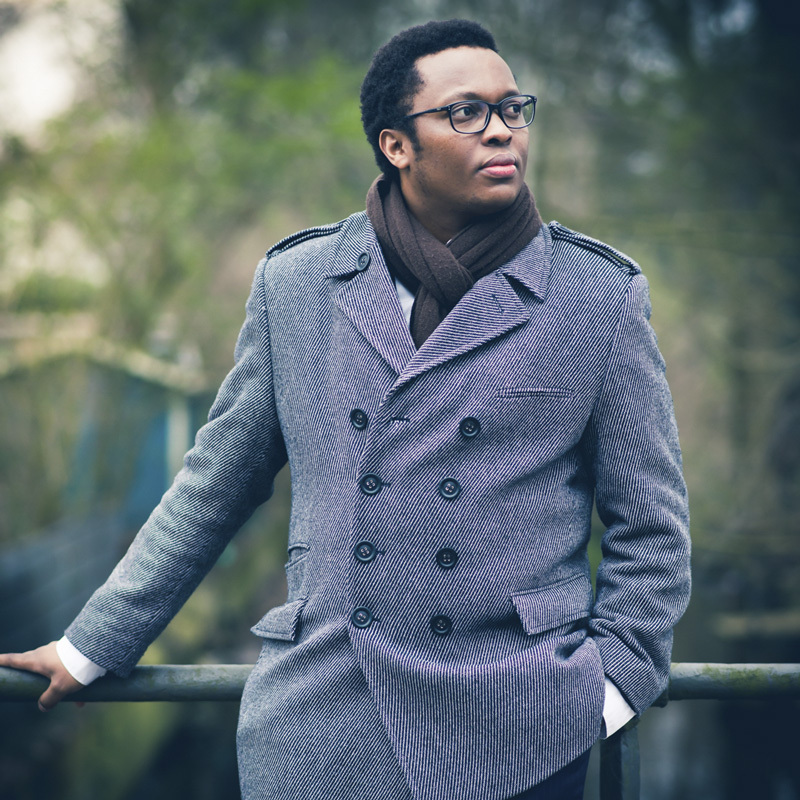 He started his musical training at the age of 12 by taking private piano lessons. 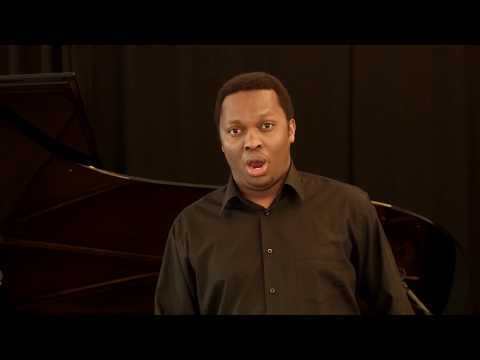 He later joined the Kenya Conservatoire of Music, where under the guidance of his teacher, Gachigi Kungu, he continued his piano playing and also started taking voice lessons. After two years he successfully completed the Associated Board of the Royal Schools of Music exams in voice and piano, which he passed with distinction and with merit, respectively. 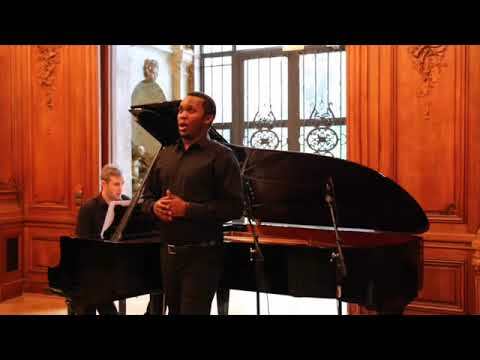 He later went on to represent Kenya in the World Youth Choir session in the summer of 2008. 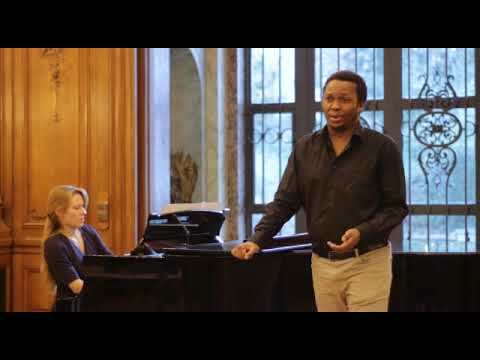 He was a student and scholarship recipient at the Buchmann Mehta School of Music at the Tel Aviv University, Israel, and was part of the Adler-Buchmann International Program for Outstanding Foreign Students since 2008. 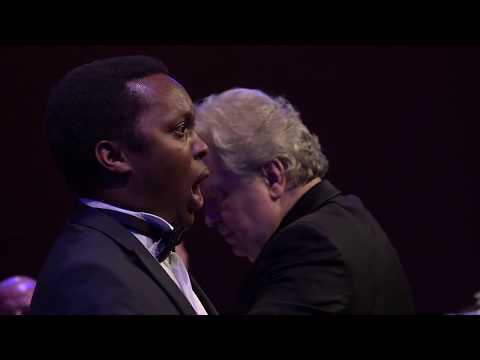 In 2011 he performed with the Buchmann Mehta School of Music Symphony Orchestra as a soloist under the direction of Maestro Zubin Mehta, and, in 2012, performed as a soloist at Carnegie Hall in New York. He also performed with the Israeli Philharmonic Orchestra and the Haifa Symphony Orchestra in several programs until 2013. 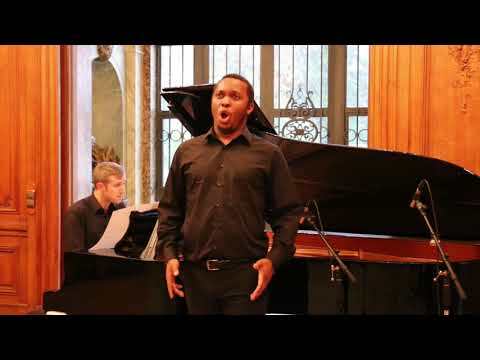 Zachariah N. Kariithi obtained his master's degree in opera at the Hochschule für Musik und Theater Hamburg, where he was studying from 2013 to 2015. He was also a scholarship recipient from the Hermann und Milena Ebel Stipendium, 2014-2015, and the Hamel Stiftung Hannover, 2015-2016. During his time as a student, he got to sing major roles such as Guglielmo in Cosí fan tutte, Aeneas in Dido and Aeneas, Don Giovanni, and Danilo in Die lustige Witwe. He has taken part in important master-classes in Europe that involved working with great artists such as Willy Decker, Bo Skovhus, Edda Moser, Renate Behle, Charles Spencer and Thomas Quasthoff.